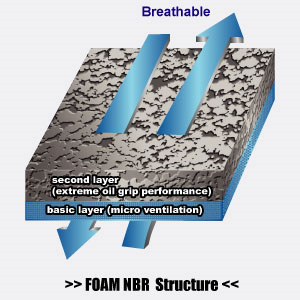 Foam NBR coating combined the advantages of PU with NBR, provides better liquid-proof, grip and wear for oily environments. 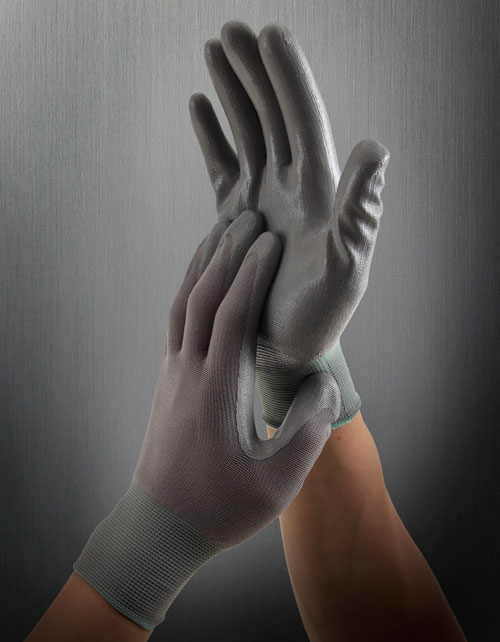 The gloves with Micro-cell coating absorb perspiration and keep hands cool while you work. 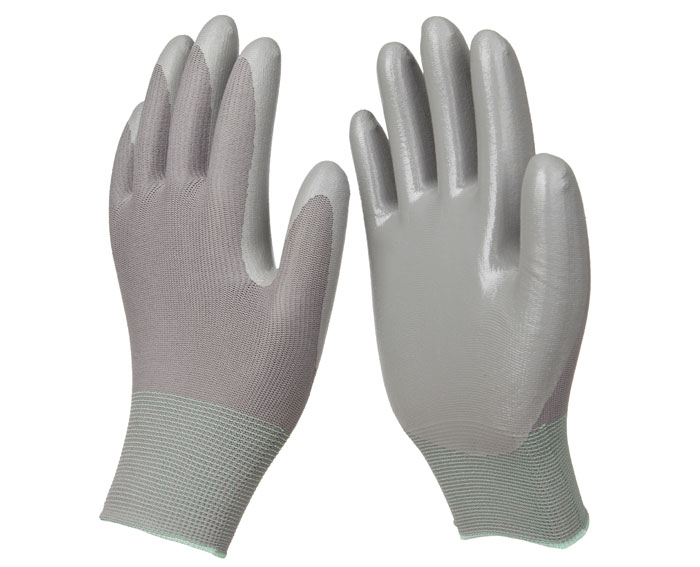 Offering lightweight and comfortable wear, the gloves offer excellent protection for applications such as manufacturing, assembly, small parts handling, light oil, construction and agriculture.